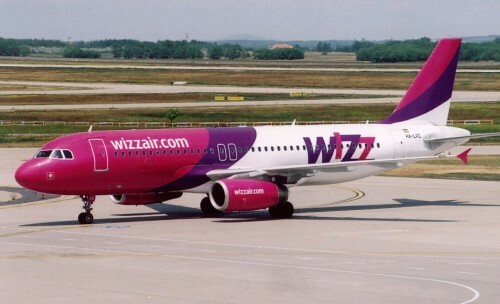 Wizz Air launched another traditional promotion today. All members of Wizz Discount Club can book flights for 20% less today. This discount is valid on all flights and routes. If you are not member of the club, we really recommend to become one if you travel at least two times per year. Other possibility is to wait until tomorrow when will be the same discount offered to everyone – however the cheapest tickets might be already sold out. « Cheap return flights from Poland to Paris for €17!